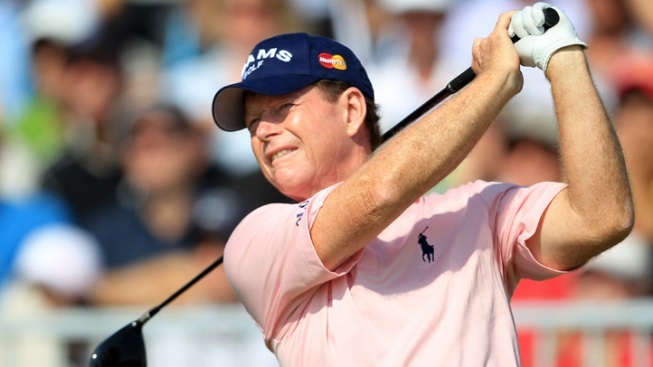 Tom Watson has a knack for making magic at the British Open. He did it again on Friday, sinking a hole-in-one on the 6th hole. Watson used a 4-iron on the Par 3, 178-yard hole, according to reports. The ball landed on the green, took one hop and then fell in the cup, according to Pro Golf Talk. Watson, 61, won the British Open five times in his career, but not since 1983. He's had 15 holes-in-one in his career, but this is his first at the British Open.